Hot favorite, Paulina Malulu (24), was crowned Miss Namibia 2013 at the conclusion of a glittering event in Windhoek last night. She stands 1.75m tall and will now start preparing for the Miss World Pageant in Indonesia next month and the Miss Universe Pageant in November. 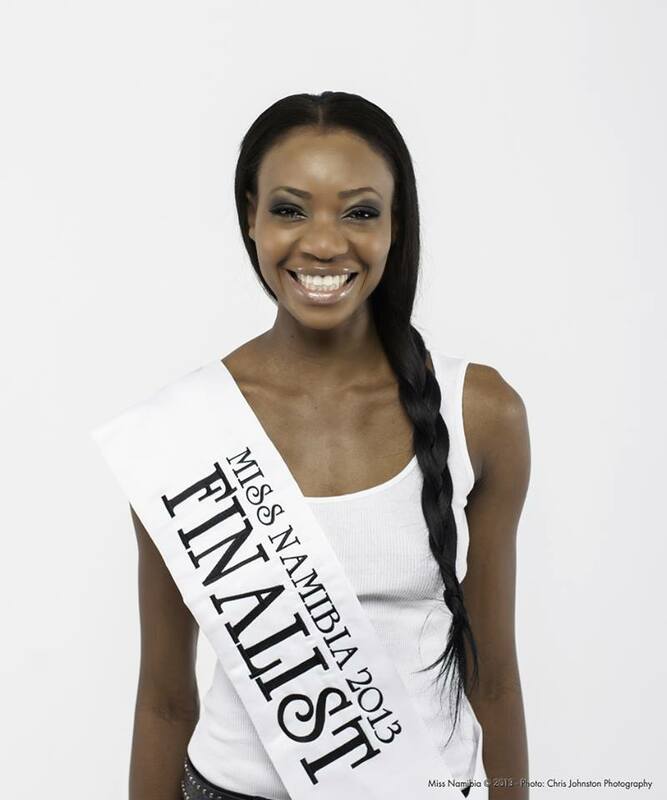 Malulu represented Namibia at the 2012 Miss International Pageant in Okinawa where she was one of the top 15 semi-finalists. 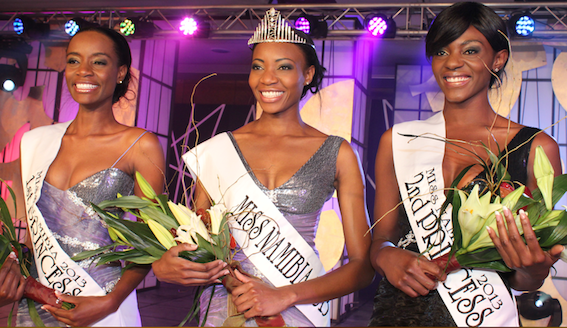 The first runner-up was Mbari Katanga and the second runner-up was D'Alice Thsilemba. Well done to Paulina! She did really well at International but World will be a much harder battle.